Today only, Tanga is offering Motor Trend Magazine Subscriptions for $3.99 a year. Use the code: SOUTHERNSAVERS at checkout to get this deal. You can also purchase up to 4 years at this price! 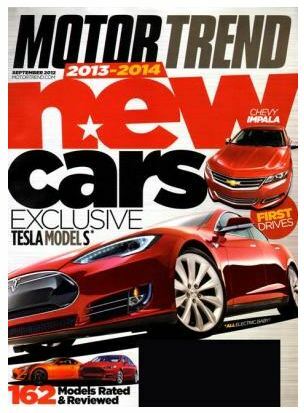 Motor Trend is perfect for all car enthusiasts with the latest articles on car news, reviews, buyer guides, and more. Please allow 8-16 weeks for delivery.